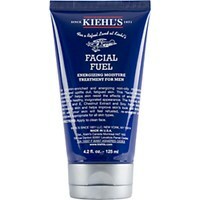 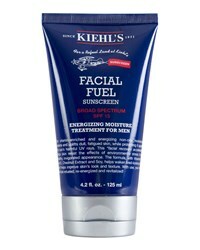 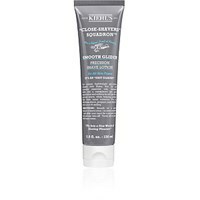 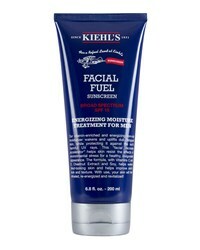 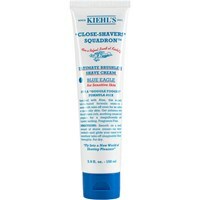 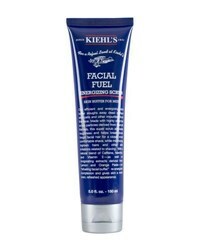 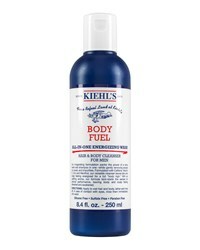 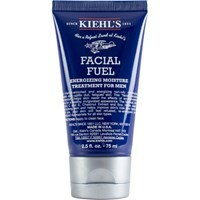 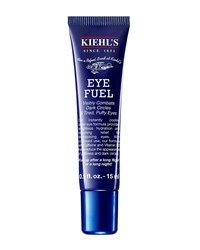 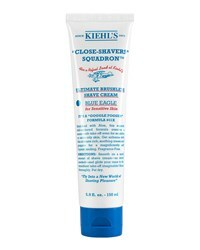 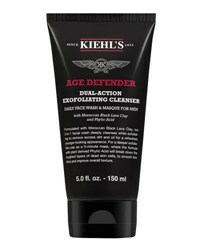 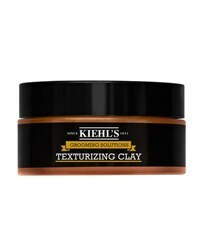 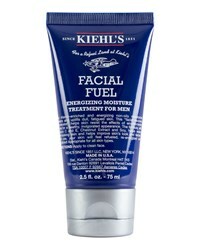 Kiehl's Facial Fuel Energizing Scrub 5.0 Oz. 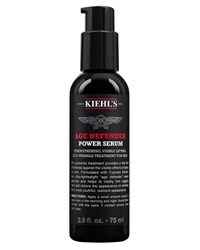 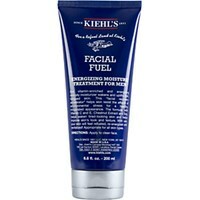 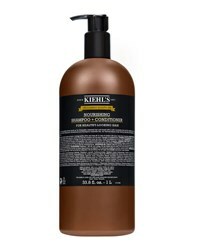 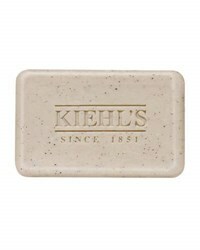 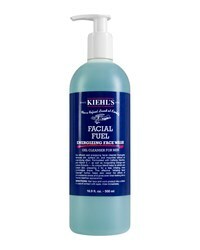 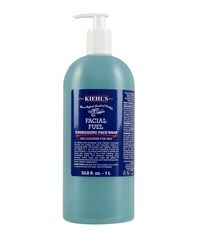 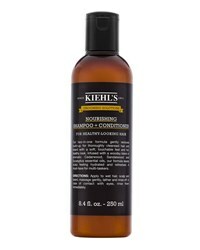 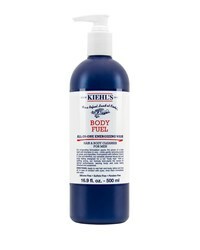 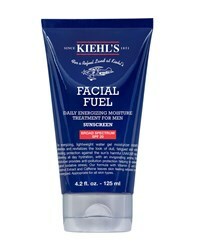 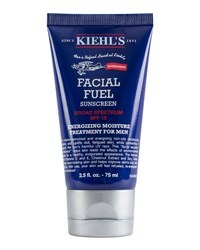 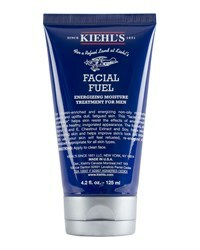 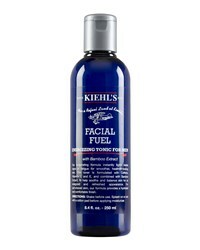 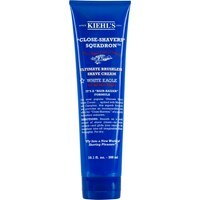 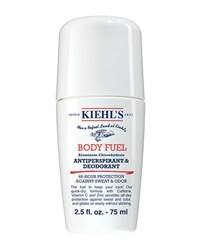 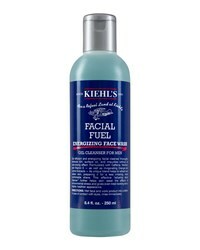 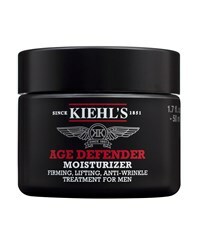 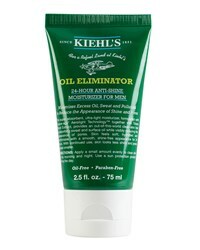 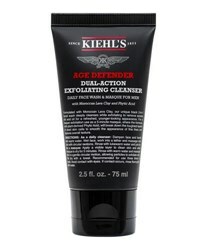 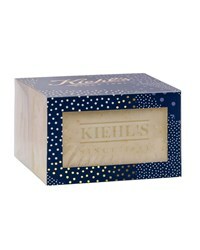 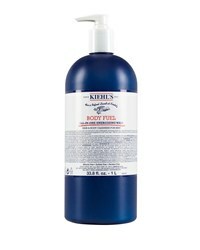 Kiehl's Facial Fuel Energizing Face Wash 33.8 Oz. 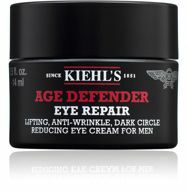 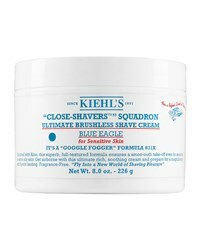 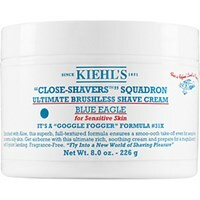 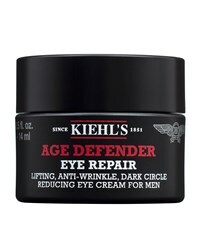 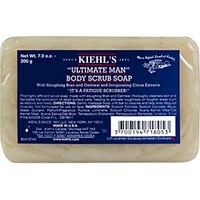 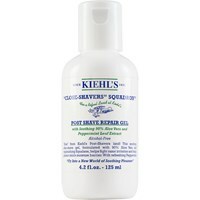 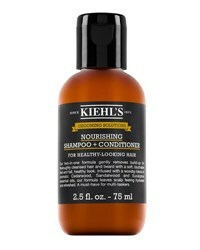 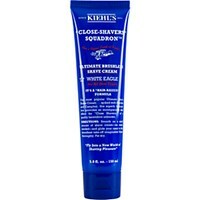 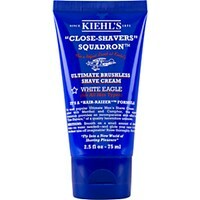 Subscribe below to never miss sales and new arrivals from the best stores for your search "Kiehl's Grooming".